Domain’s latest 2018 First Home Buyers Report shows it takes first-home buyers on a dual income almost five years to save up a 20 per cent deposit for a house and more than three years for a unit. 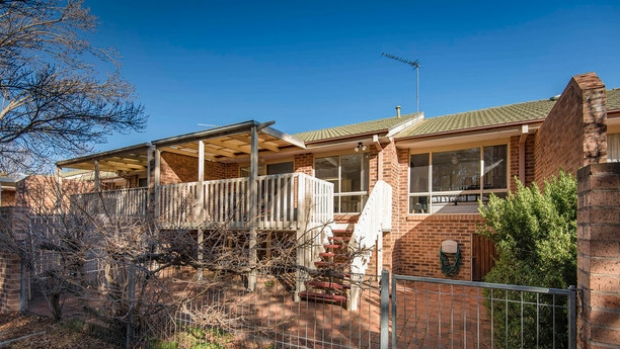 The overall entry-level price for a home in Canberra is calculated at $542,000 and $364,000 for units. 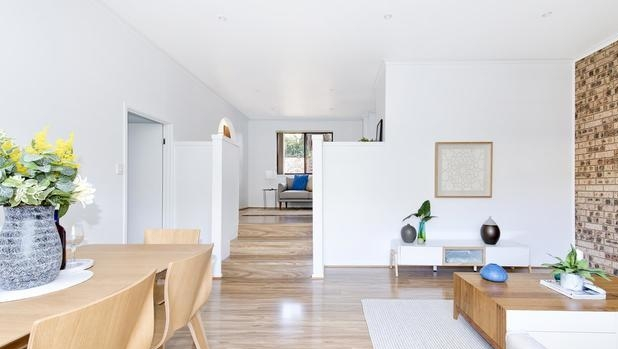 While Canberra is proving to be increasingly difficult for first-home buyers, there are some suburbs across the nation’s capital with entry-level prices that offer some respite. This two-bedroom home features a large lounge and dining room with a private covered entertaining area. The bedrooms are spacious and the bathroom has been recently renovated. A freshly renovated two-bedroom townhouse is a fantastic entry-level opportunity. Features include a functional floor plan with split bedrooms, laminate timber flooring, reverse-cycle air conditioning and established private gardens. 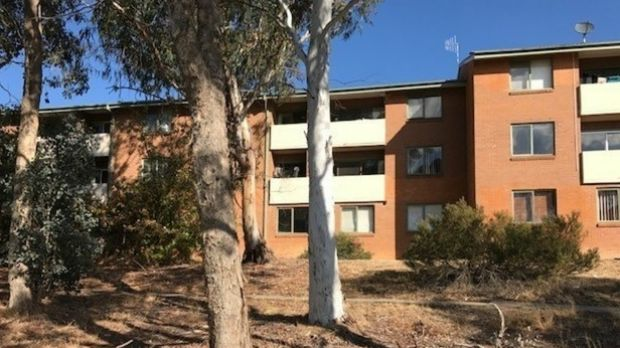 This three-bedroom Ngunnawal townhouse is in need of a new owner as soon as possible, as the sellers are transferring interstate. Features include an open-plan living area, split-systems heating and cooling and a large covered outdoor entertaining area. 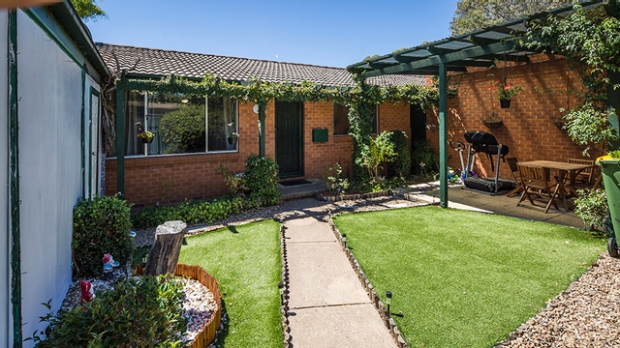 This quaint three-bedroom Kambah home is light and airy throughout. Features include open-plan living, pergola and a storage unit in the garage. 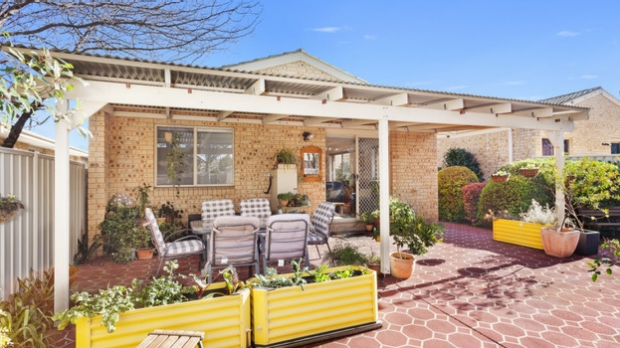 In the unit market, there’s a more even spread across the territory in the top 10 most affordable suburbs for first-home buyers. However, both Belconnen and Woden feature three times in the list. 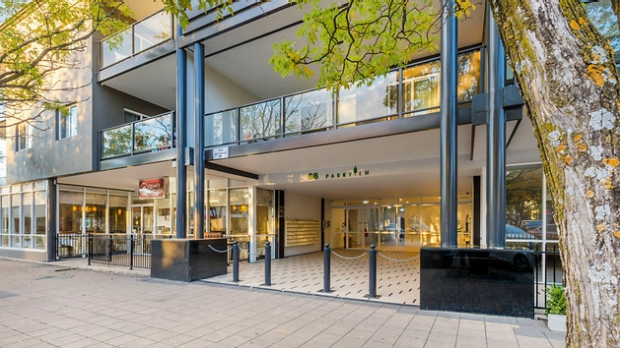 Situated across from the Curtin shops, this one-bedroom Curtin apartment offers a great opportunity for first-home buyers. It’s north facing and flooded with natural light. 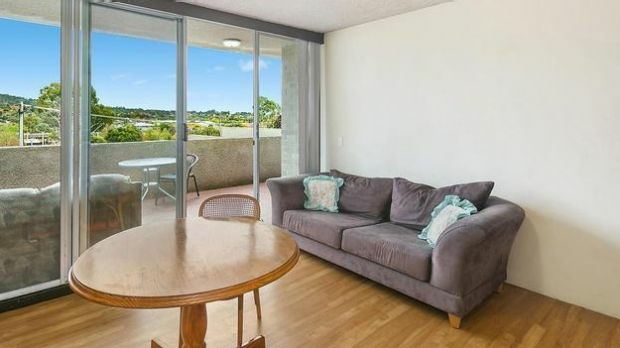 This one-bedroom apartment is close to the Hawker shops. It’s been freshly painted with a new kitchen and upgraded bathroom. 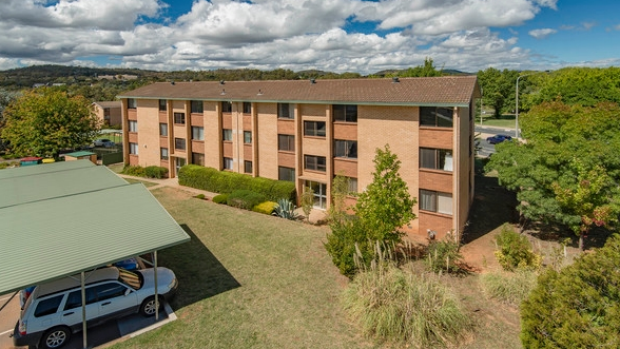 Positioned in the Kippax Fair shopping precinct, this one-bedroom Holt unit offers open plan living and a separate study. 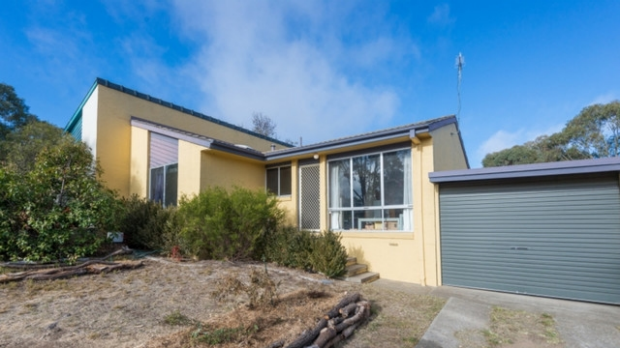 This two-bedroom Mawson unit is a low maintenance option for first-home buyers and is ideally located as it is a short stroll to Mawson shops. 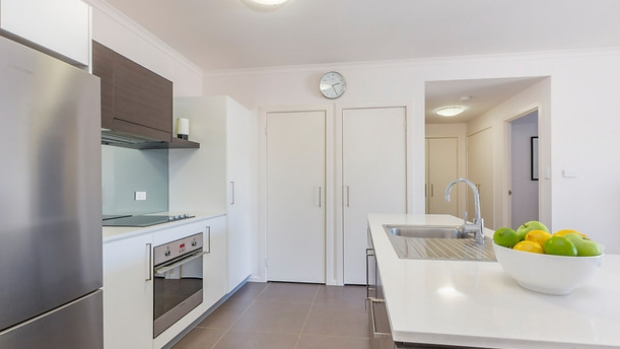 Set in the heart of Tuggeranong, location is second-to-none at this one-bedroom apartment. Features include quality kitchen appliances, European laundry and a covered entertainment balcony. *Only suburbs with listings lower than the entry-level price feature in the list and only homes with a price guide on their Allhomes listing were included in the list.